Fats and oils provide the fatty acids required for hormone production, membrane structure, brain tissue structure, cell growth, and energy. There are three broad categories of fats and oils; saturated, monounsaturated and polyunsaturated. Trans fats are hydrogenated fats and are mostly synthesized by hydrogenation of oils. Fats and oils are comprised of omega 3,6,9 fatty acids that are all needed in the body. However, a balance of omega 3 and omega 6 fatty acids is more beneficial to health than a higher ratio of omega 6 found in most western diets. Omega 3 fatty acids derived from plant sources are Alpha Linoleic Acid (ALA). They are essential because they cannot be produced by the body. These are found in flaxseed oil; small amounts of walnuts, canola oil and soybean oil. Omega 3 fatty acids derived from animal sources are eicosatetraenoic acid (EPA) and docosahexaenoic acid (DHA). These are found in fish, shellfish and grass-fed beef and poultry. They can be synthesized from plant ALA but the process is not very efficient. Omega 6 fatty acids are mostly polyunsaturated fatty acids found in vegetable oils like corn oil, sunflower oils, canola oils and soybean oils. 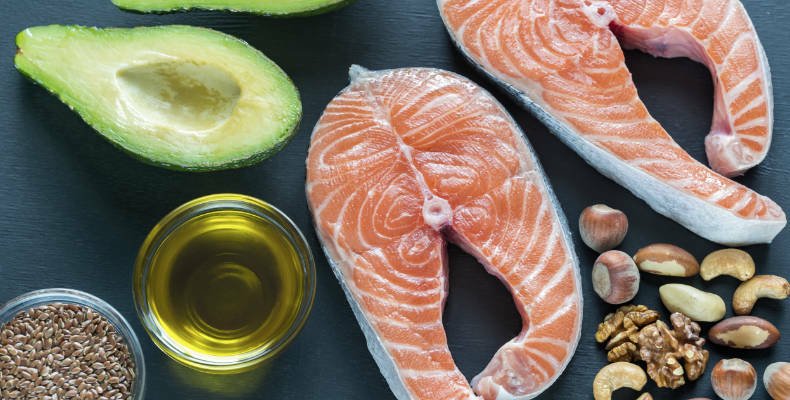 The longer chain polyunsaturated fats arachidonic acids found in animal fats, egg yolks, and liver and seafood are responsible for inflammatory processes that combat infection, promote blood clotting and cell communication. Omega 3 fatty acids are anti-inflammatory while omega 6 fats are pro-inflammatory. Acute inflammation is necessary to combat infection and stressors but detrimental if it stays chronic. We need a ratio of 1:1 omega 3: omega 6 fatty acids for optimum health. Saturated fats are classified as short-chain, medium-chain or long-chain fatty acids. The long chain fatty acids are mostly solid at room temperature. The short and medium chain fatty acids are beneficial to health and also solidify at room temperature. They can be used directly by the brain as energy. Coconut oil and butter have high levels of medium chain fatty acids. Saturated fats and cholesterol are the building blocks of hormone production and are a necessary part of our diet. 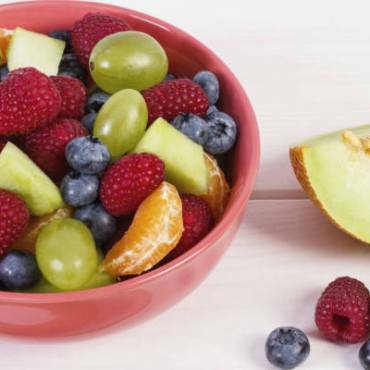 oxidation of low-density cholesterol and may be responsible for heart disease. 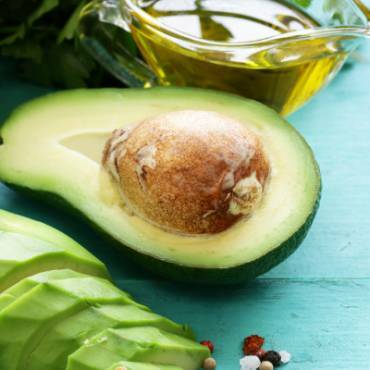 Schedule an appointment at Wize Nutrition Therapy today to learn more about how fats and oils affect your body. Through nutrition response testing, you can learn exactly what your body needs to become healthier and stronger.